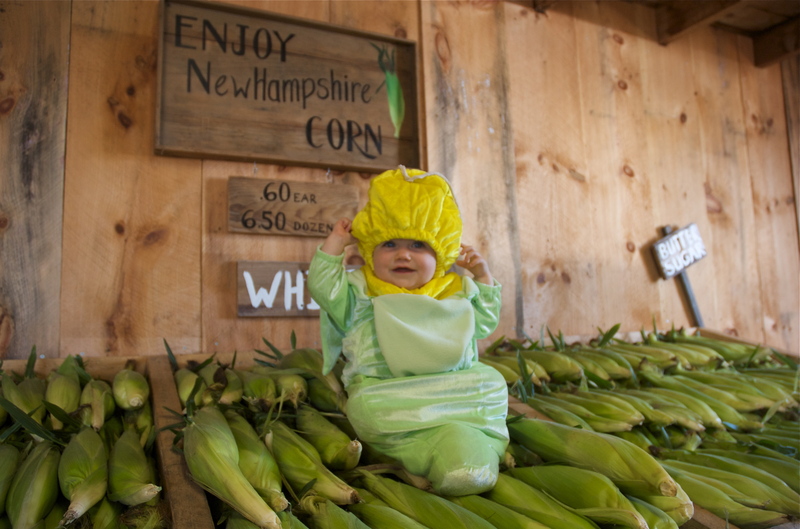 New Hampshire | Mother of the Year... AGAIN! It feels cold to me. Like Lord of the Rings cold. I love how this one came out. Another photo stroll, this one around Peterborough. 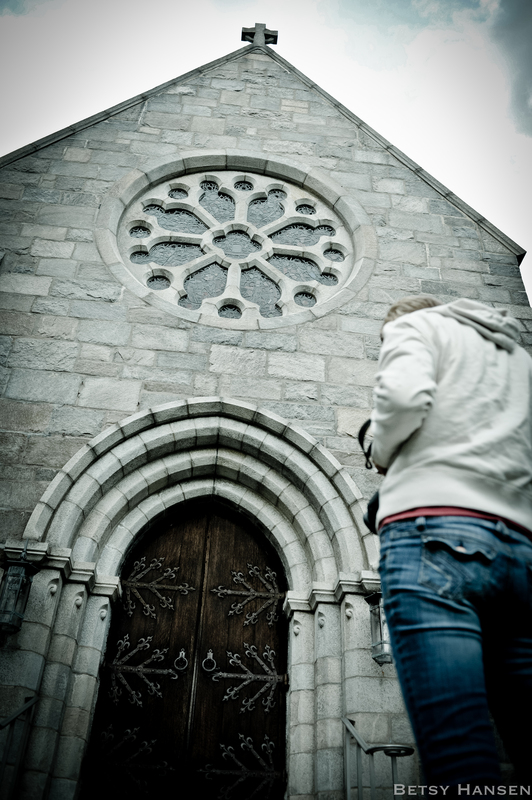 I took this shot of Megan and the Episcopal Church downtown. the corn. I’ll take a dozen.